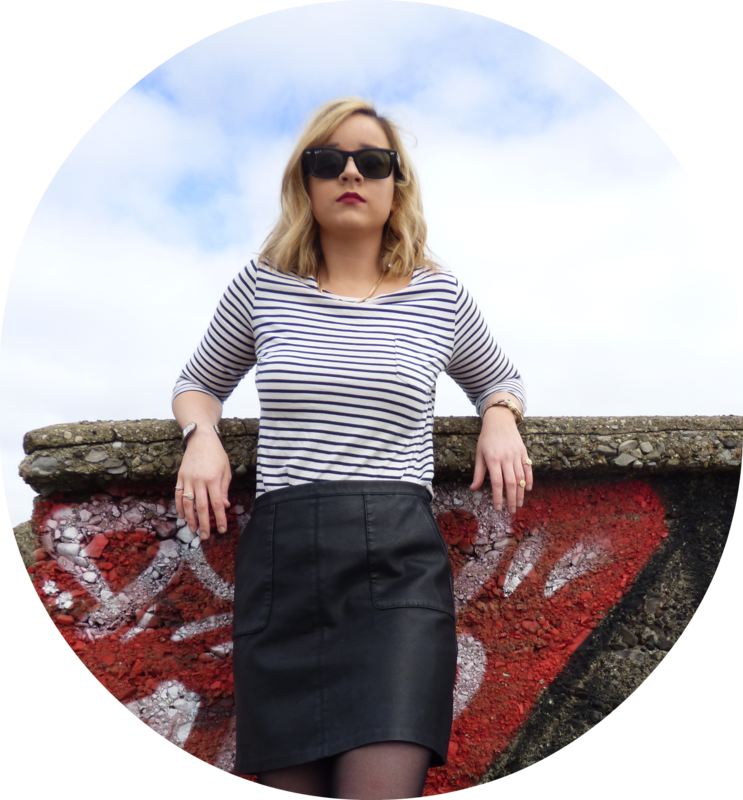 Welcome to The Savvy Styler, I’m Katie a twenty something fashion obsessed Irish girl living in Dublin. I set up The Savvy Styler back in November 2013 while I was in my final year of college and trying to figure out what I wanted to do in life. I have always been interested in fashion so from that The Savvy Styler was born. In early 2016 I completed a Certificate in Advanced Fashion Styling at Dublin Institute of Design and I am now an officially qualified fashion stylist! The Savvy Styler primarily focuses on inexpensive, unique fashion style. To contact me about personal styling you can reach me at thesavvystyler@gmail.com. If social media is easier for you why not send me a message on Facebook, Twitter or Instagram! Thanks for stopping by and I hope you enjoy this little space of affordable and inexpensive fashion syling!